Top 10 Federal Fraud Settlements Had Health Twist : Shots - Health News When the government pays for improperly marketed drugs or health services, company insiders sometimes secretly tattle on the fraudsters. If the government follows through, whistleblowers can get a big chunk of the settlements. As you might imagine, the lawyers who represent whistleblowers keep pretty close track of the settlements that enrich their clients and return big bucks to government coffers. So check out the latest wrap up from Taxpayers Against Fraud, a group put together by the lawyers who blow the horn for whistleblowers. The government recovered $2.7 billion in the top 10 cases during the fiscal year that ended Sept. 30, according to TAF. Even we, who also pay more than a little attention to these cases, were a little surprised that all the biggest settlements last year involved health care. Drugmaker Allergan led the settlement ranks last year, paying $600 million to settle claims it went too far in selling Botox. Well, when the government pays for improperly marketed drugs or health services (often through Medicaid and Medicare), company insiders secretly tattle on the fraudsters in sealed lawsuits that document the schemes. If the government finds the suits have merit and follows through, the whistleblowers can get big chunks of the lucrative settlements. Already, FY 2011 is off to a boffo start. On Tuesday, GlaxoSmithKline agreed to fork over $750 million because of substandard drugs produced at a factory in Puerto Rico. 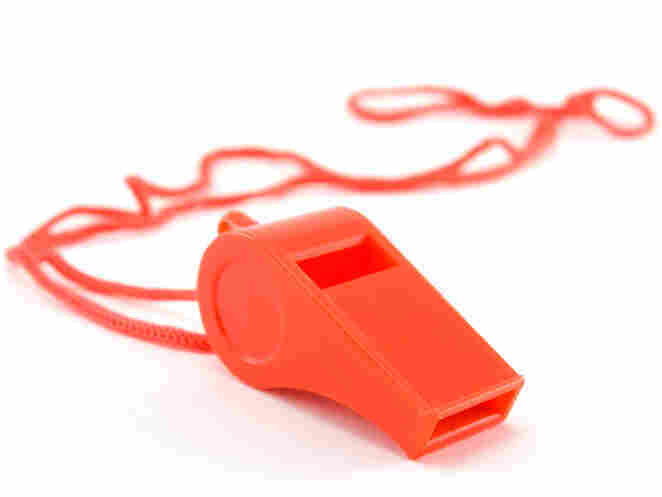 The whistleblower in that case, a Glaxo quality manager fired after raising alarms, is in line to get $96 million.